There is just one game in the Women’s Super League this weekend as Marble City Hawks host DCU Mercy in O Loughlin Gaels gym. This will be no easy task for the Dubliners though as Hawks have already beaten Killester in their home gym and will be looking to add another scalp in their first Super League season. Mercy currently sit third in the table behind the two unbeaten teams Liffey Celtics and Glanmire. 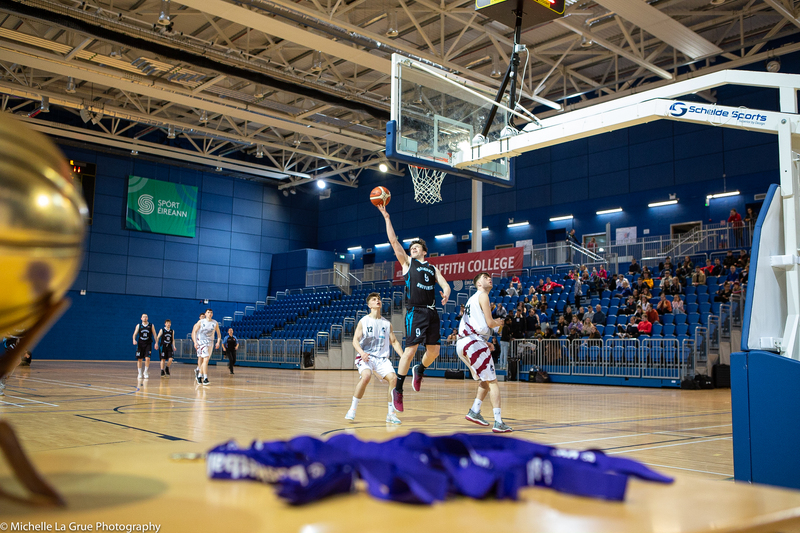 DCU have been tremendous at home with two convincing wins but their road credentials have already been tested with an away loss to WIT Wildcats. In the Men’s Super League, there is just one game on Saturday night as Pyrobel Killester host Garvey’s Tralee Warriors in the IWA Clontarf. Killester, last season’s league runner ups have already lost twice this season and will be looking to get their league campaign back on track with a big win. 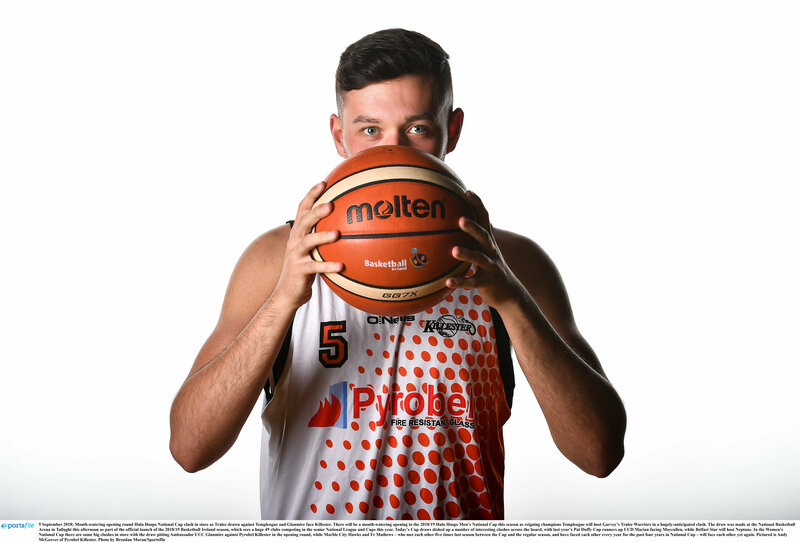 Warriors on the other hand will be in buoyant mood after their huge cup victory over Templeogue last weekend and will be looking to keep the pressure on Templeogue at the top of the league table. Meanwhile there is an action-packed Sunday on the cards with a number of interesting ties as UCC Demons host Templeogue in Cork. Templeogue are currently unbeaten in the league and will be looking to bounce back from their cup defeat last week. In Dublin, newly promoted Keane’s Supervalu Killorglin will have their credentials tested by Griffith College Swords Thunder. Thunder won both games of a double header weekend last weekend and will be looking to find a way to beat the Kerry side who have only one loss to date. Defending league champions UCD Marian head west to face Maree. UCD have already dropped two games so cannot afford another slip up early on if they are to remain in contention for the league. In the final game of the weekend DCU Saints will host Moycullen in Dublin. Moycullen had a difficult weekend losing in both the league and the cup and will be hoping that Paddy Lyons will be back to full fitness for the weekend’s action. In the National League a number of derbies catch the eye with Tradehouse Central Ballincollig hosting Fr Matthews on Sunday. In Dublin, KUBS will welcome Bad Bobs Tolka Rovers to Greendale, while Abbey Seals Dublin Lions have the short trip to Rathfarnham where they will try and end DBS Eanna’s unbeaten start to the season.